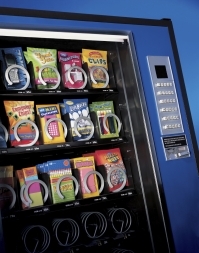 Vending machines are found all over the world, dispensing products from simple sodas and snacks to household goods and electronics. 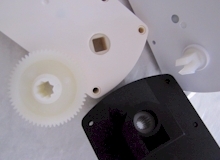 Recognizing the need for high-quality, competitively priced gearmotors, E.E. 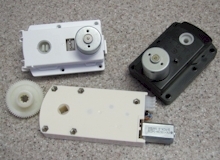 URD has designed and tooled fully customizable gearmotors in both 12V and 24V models for the vending machine industry. Gearmotors applicable for vending, agricultural, office equipment, communications, document handling equipment, healthcare, industrial controls, instrumentation and medical equipment.